We are experts in the field of developing, testing and producing sophisticated and market leading magnetic principle based sensing technologies. Our key applications for the global markets include: automotive, industry, renewable energy, motor-sport, power tools, mining and drilling and consumer products. Founded in Germany, TAM is a research, testing, and production Management Company. Since October 1, 2016 TAM is a 100% member of the Trafag group. TAM works together with automotive certified production partners. Over the past years, the team at TAM has created an outstanding and very competitive portfolio of patents and patent applications, in the field of magnetic principle based sensing technologies. 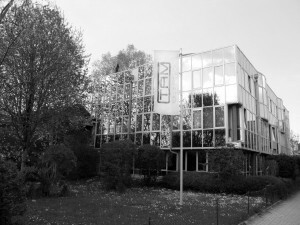 The engineering team at TAM (working together with Lutz May since 1999), are well trained in sensor development and custom specific solutions with a combined relevant knowledge-history of 120 years. 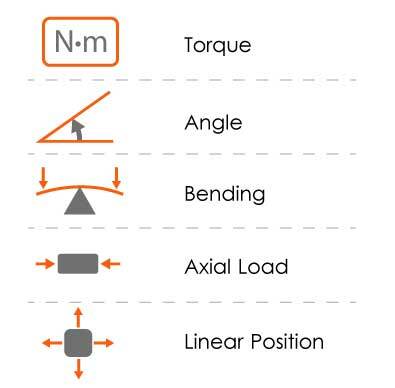 TAM develops and produces custom and standard non-contact torque, bending, angle, linear position and motion & speed Sensors, all based on magnetic principles. The technologies used for the TAM sensor products are invented, developed and patented (or patent pending) by TAM.